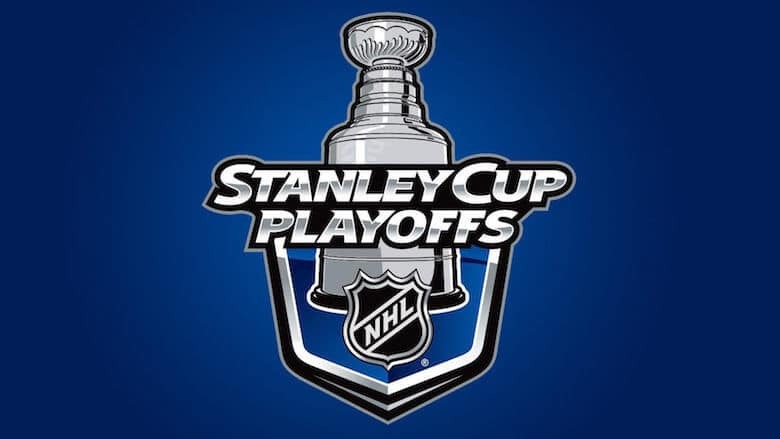 The NHL Stanley Cup playoffs are underway. All of the playoff games including the Stanley Cup games will air on NBC owned networks. That means you will need some combination of NBC, NBCSN (NBC Sports Net), CNBC, USA Network and NHL Network. NBC will also make use of the Golf Channel to air games when there are scheduling conflicts. Luckily, these networks are available on one of several legal live TV streaming services that stream games online. Here are your best options for watching this year’s NHL Playoffs online. 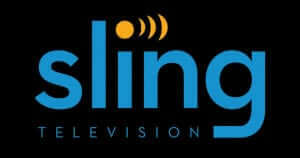 Sling TV is an online streaming service that offers NBC owned networks as a part of their “NBC Blue” package. The package costs $25 per month. However, they offer a 7-day free trial for you to test the service. While Sling TV Blue will provide NBC, NBCSN (NBC Sports Net), CNBC, USA Network, and The Golf Channel, you will need to add their “Sports Extra” add-on package for the NHL Network at an additional $10 per month. After your 7-day free trial, the total cost will be $35 per month to watch the NHL playoffs. However, there are no long-term commitments and you can cancel at any time. Check out my review of Sling TV for more information. Sling TV also offers live local NBC in quite a few markets, but not as many as FuboTV. You can check to see if Sling offers NBC in your area here. FuboTV provides the best coverage for the NHL Playoffs at the best price. The service provides live online access to NBC, NBCSN (NBC Sports Network), CNBC, USA Network, and The Golf Channel. They offer a free 7-day trial, and the first month is $44.99. That will cover a good porting of the playoffs. After that, the service is $54.99 per month with no commitment so you can cancel at any time. Fubo TV also streams live NBC to many markets. This will be important to watch all the games as the NHL playoffs continue on. Below are the over 120 markets where FuboTV offers live NBC. Check out our full review of FuboTV for more information. If neither of these services offers live NBC, check out these other ways to watch NBC without cable.